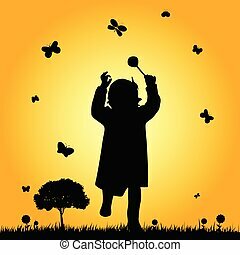 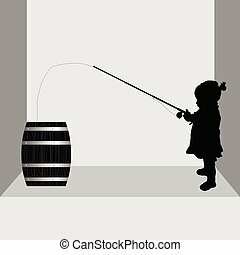 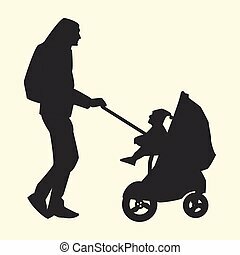 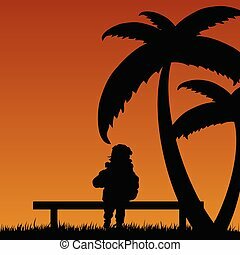 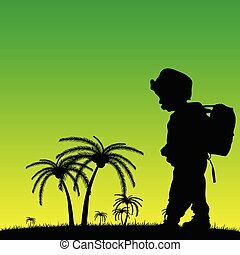 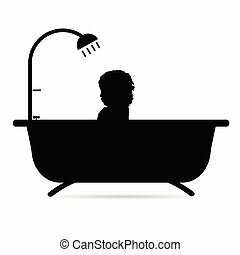 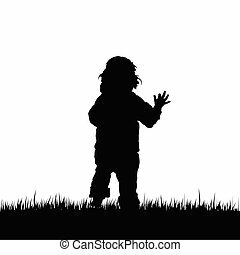 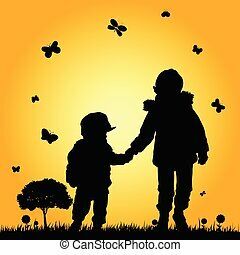 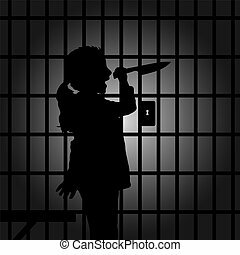 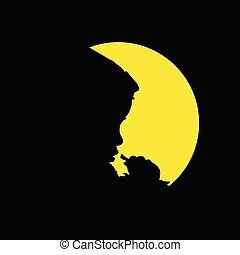 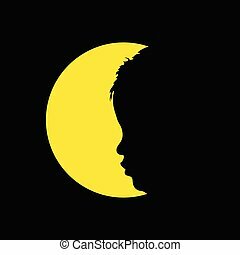 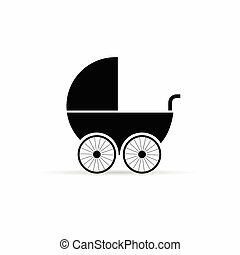 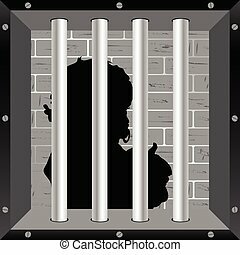 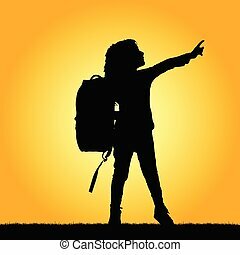 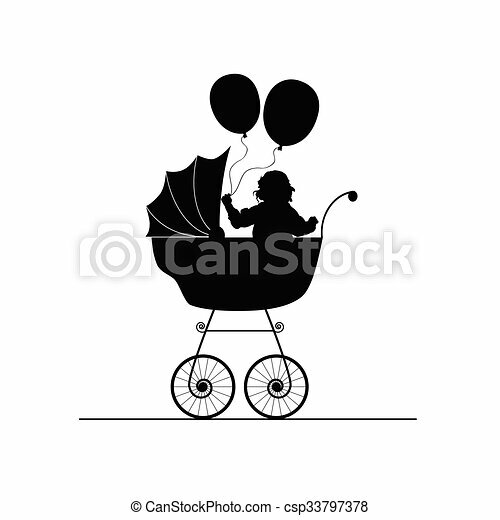 Child in stroller illustration in black color. 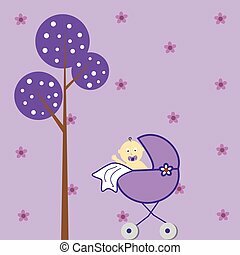 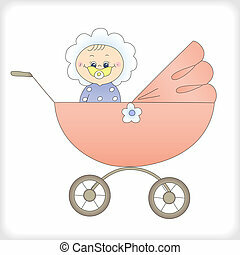 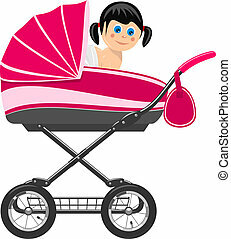 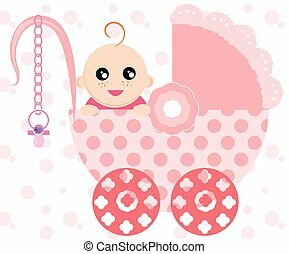 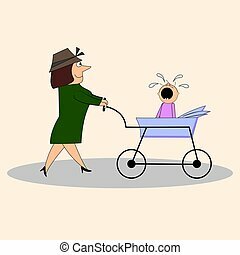 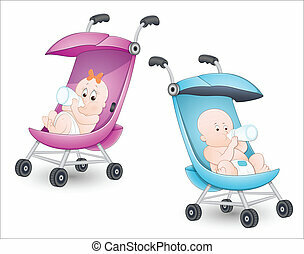 Illustration of a cute baby in a pink stroller. 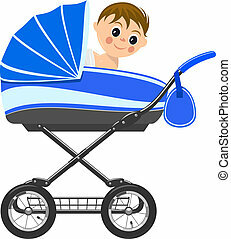 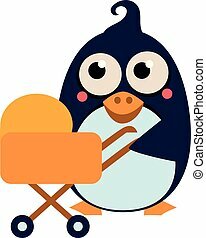 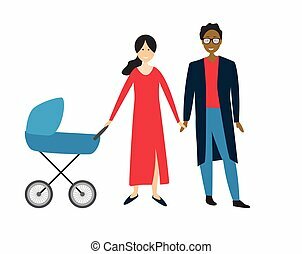 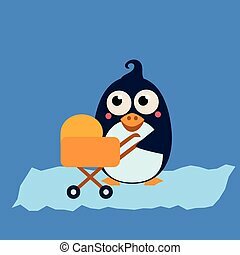 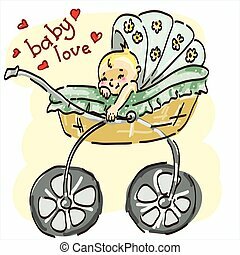 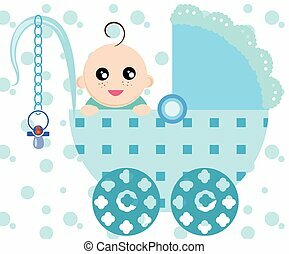 Illustration of a cute baby in a blue stroller. 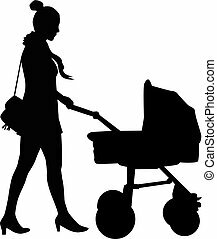 Mother walks with the child in the stroller.